Next time your cruel parents throw the book at you, toss this book right back at them! David’s cautionary tales about really rotten kids will make your grumpy folks sooo glad they have wonderful YOU. 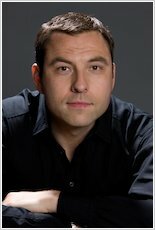 David Walliams has freaked out the world with his awful adults. Evil aunties. Sadistic dentists. But you ain’t seen nothing yet. Now it’s time to shudder at the World’s Worst Children: five beastly boys and five gruesome girls! There’s Sofia Sofa: a TV super-fan who is literally stuck to the couch. Or the gross Dribbling Drew. (Don’t sit next to him on a school trip.) Blubbering Bertha is always bawling and telling awful tales. Plus – isn’t that Raj? How did he sneak in? 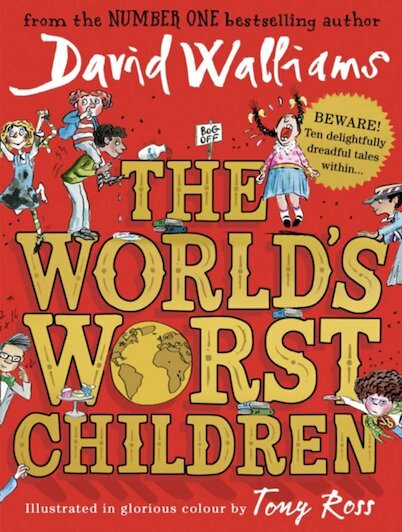 A funny novel by the bestselling author – David Walliams. If you like a laugh and a bit of naughtiness and grossness this book is for you! It was an amazing book! Funny as usual, I recommend this book to 6 and upwards!